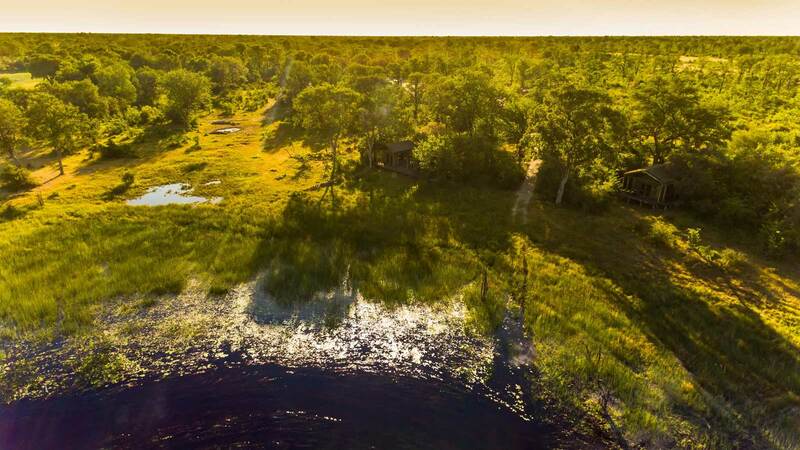 The camp is located on the banks of the spectacular Selinda Spillway, an ancient watercourse linking the Okavango and Kwando-Linyanti floodplains in northern Botswana. 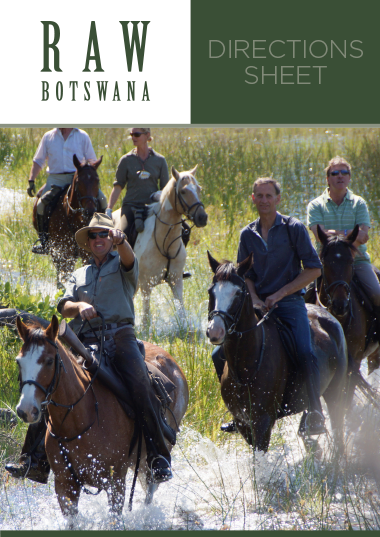 The Selinda Reserve lies to the east of the Okavango Panhandle, and is a revered and exquisite wildlife area. 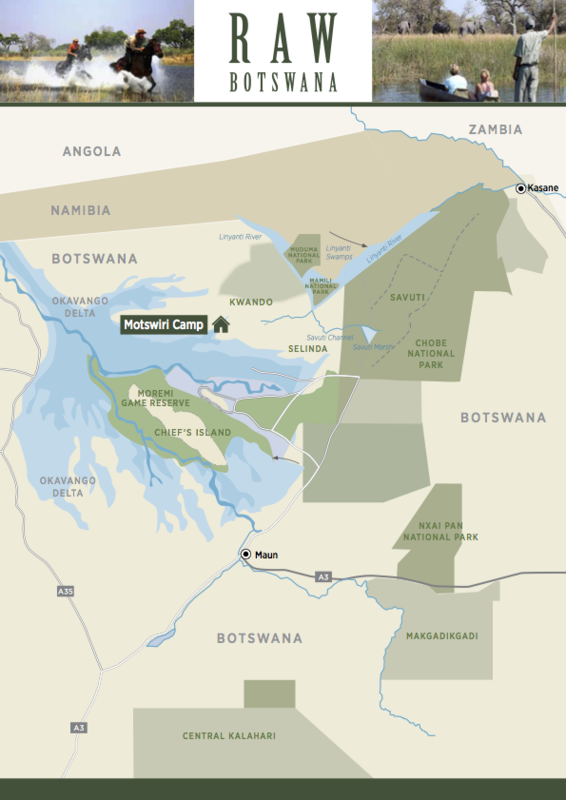 To the north and west of the camp are the expansive plains of the Okavango Delta, while the riverine forests lining the Spillway occupy the east. The camp operates exclusively on 120 000 acres of this magnificent and world-renowned tract of land. Guests can fly in to Motswiri’s adjacent airstrip from Maun and Kasane, which of course, is an experience in itself. The view from the air during the 40-minute light air transfer is of the scenic jewel-toned Delta waterways.